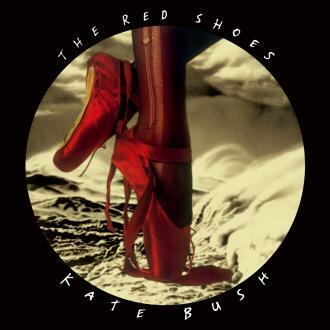 The Red Shoes is Kate's seventh studio album and was released in November 1993. 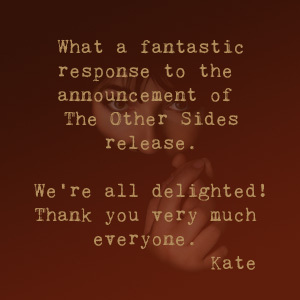 The album was accompanied by Kate's short film, "The Line, The Cross and The Curve". The album reached no. 2 in the UK album chart and has been certified Platinum by the British Phonographic Industry for over 300,000 copies sold. The album also reached no. 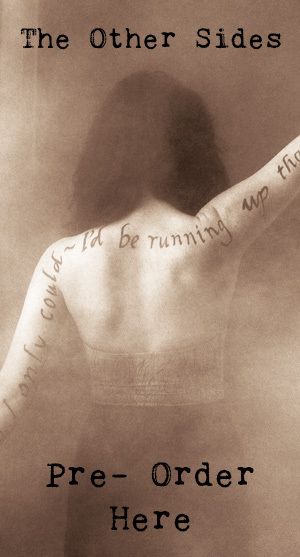 28 in the US album chart.